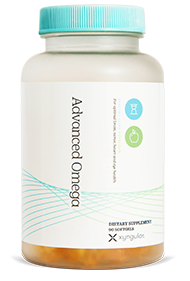 Our naturally-sourced food-based supplements are gluten-free, non-GMO, and made with the finest quality ingredients. 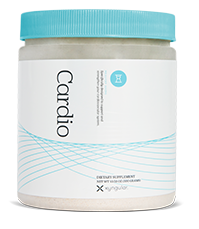 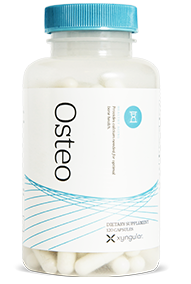 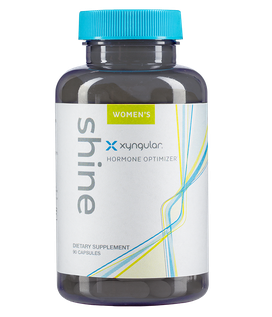 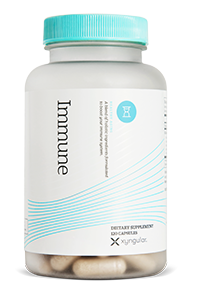 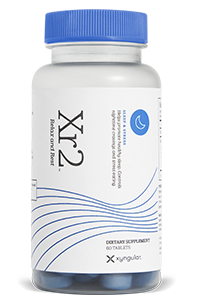 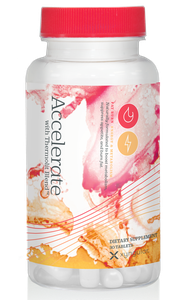 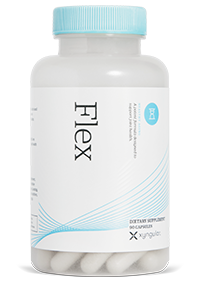 Our scientific team has designed a system in which the supplements work together to give you the best possible outcome. 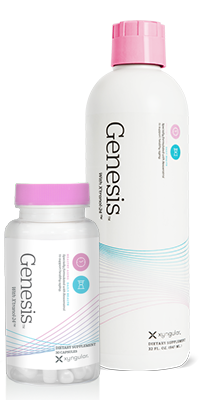 Explore the complete information for each product and be confident that in saying “yes” your life will be transformed! 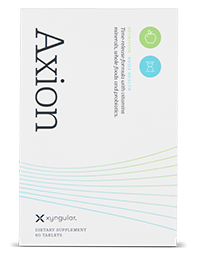 Contact us to customize a plan for you! 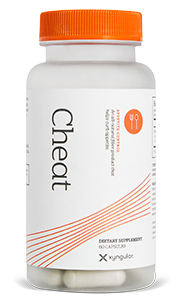 Check out our all-in-one nutritional facts/ingredient list!! 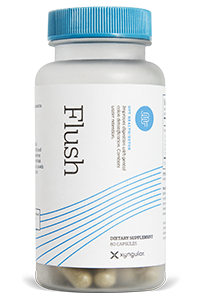 flush Gut Health · Detox. 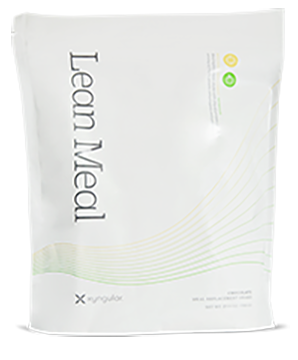 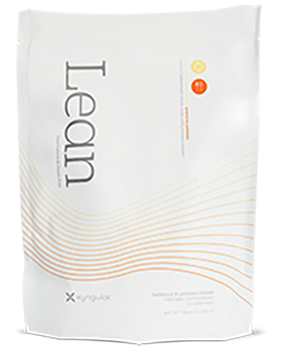 lean meal Meal/Snack Replacement · Nutrition. 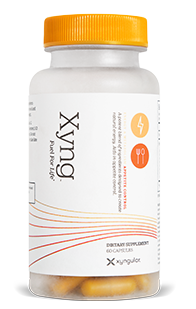 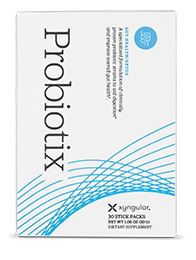 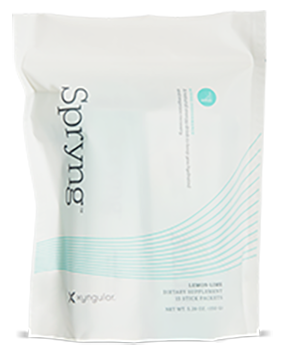 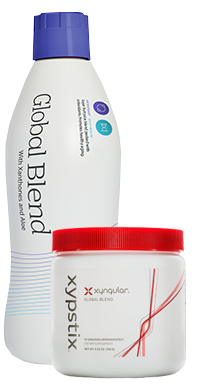 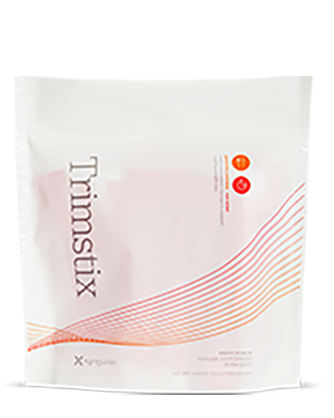 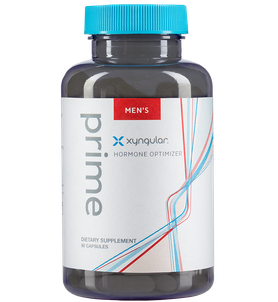 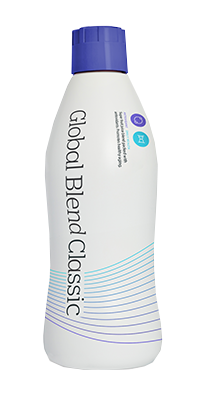 *Xypstix are a crystalized version of global blend.